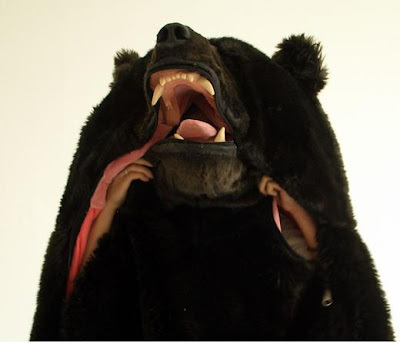 We come across many unusual things in our lives; here is another one that is interesting. 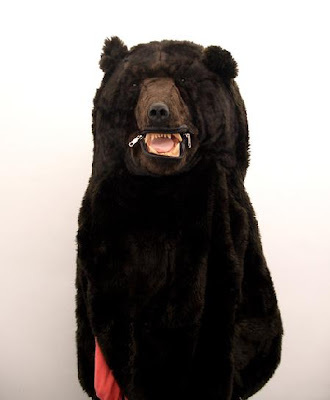 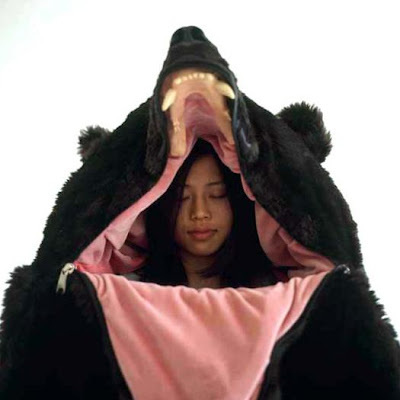 It's a sleeping bag created by Eiko Ishizawa; the concept of 'The Great Sleeping Bear' is based on a true story of a bear in the Alps and the sleeping bag is a fictional representation of it. 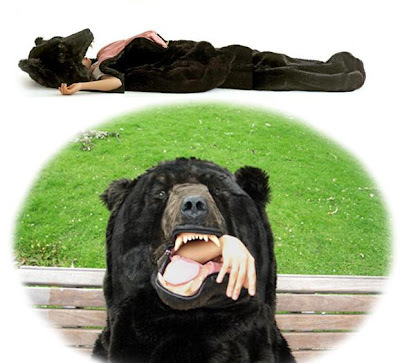 Just think of it, sleeping in it on a camping trip would definitely be fun!